Hello friends, hope you are having fun with the recharge offers we are posting daily. This time we bought you a trick that will let you get unlimited Flipkart E-Gift Voucher or money. You might know that flipkart affiliate is paying for referring for its app installs(Rs 25 per install). The offer is only for April, so loot this offer with our trick before it ends. How to earn 60 Rs per flipkart app install ? 1. 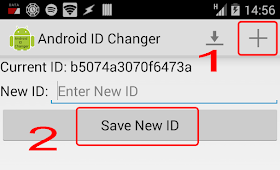 Download Android ID Changer App from here. 2. Install the app in rooted Bluestacksor in your android device. here and sign-up in it with a new e-mail. 5. Go to flipkart affiliate program here and register there with the same e-mail id you used to create new account on flipkart app. 6. Enter your details and. set payment mode as bank or Gift voucher. Save your changes. 7. Go to landing page and scroll down a bit, you will see your app campaign referral link. Copy the link. 8. 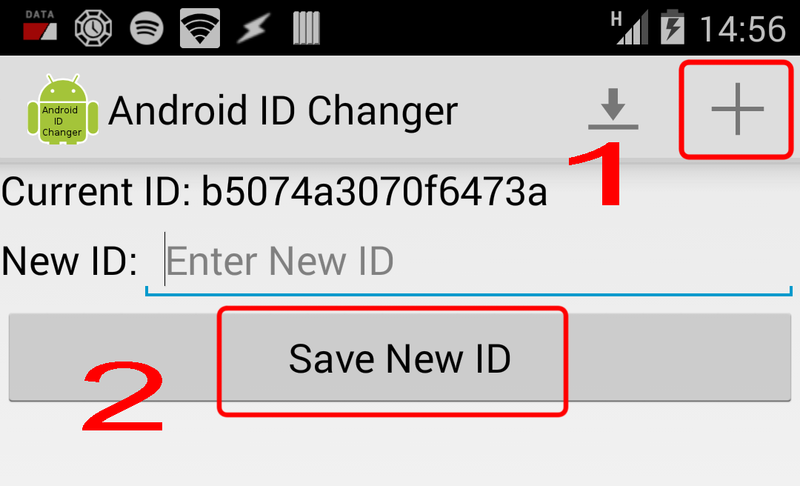 After that uninstall flipkart app and again generate new android id with android id changer app. 9. Open opera mini and paste your app affiliate link, download flipkart app again. (Use only opera mini to install the app). 10. Register in flipkart with another new id. Do steps 8 to 10 again and again and keep earning unlimited. After reaching your desired certain earning you can transfer the money earned to bank by NEFT or get E-Gift Voucher. If your earnings isn't increasing do use any vpn software to change your location and try again. For me opera mini did the job. 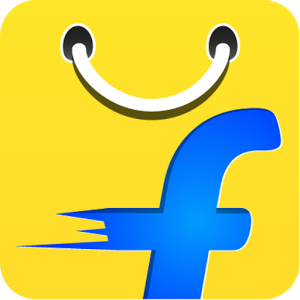 Fallback installs : user clicks on any flipkart url on mobile and ends up with installing the app. Direct installs : user directly clicks on your referral link and installs the app. How to redeem earned money ? In the form of EGV (E- Gift Vouchers), which can be used for instant discounts on shopping. Login to your Flipkart affiliate account. So its also a trick to receive Snapdeal vouchers. Know more about the offer. You can refer your friends and use the trick which i share to earn unlimited Flipkart Giftcards. Yeah you can Try youwave. Hopefully it will work. Create any blog and put the link.